Yes! 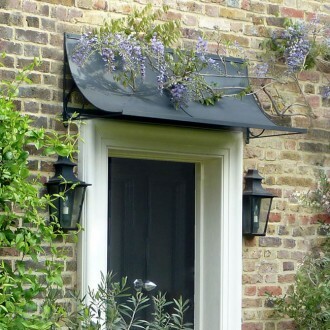 This truly is a genuine sale of mostly bespoke sized door canopies, fireguards and window boxes. Visit our Offers page now before they’re gone. John & Co deny ever having made any products with incorrect dimensions, so the reason that we have a small quantity of door canopies, porches, fireguards and window boxes remains a mystery worthy of Hercule Poirot…! The stock available is mostly bespoke sized and does not include any rejects or return items as we rarely have any.